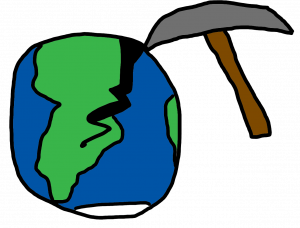 We have to mine our Earth for lots of things like copper, iron, gas, and oil. Often it isn’t safe for Earth. Learn all about mining and how we can make our government leaders aware of the problems.